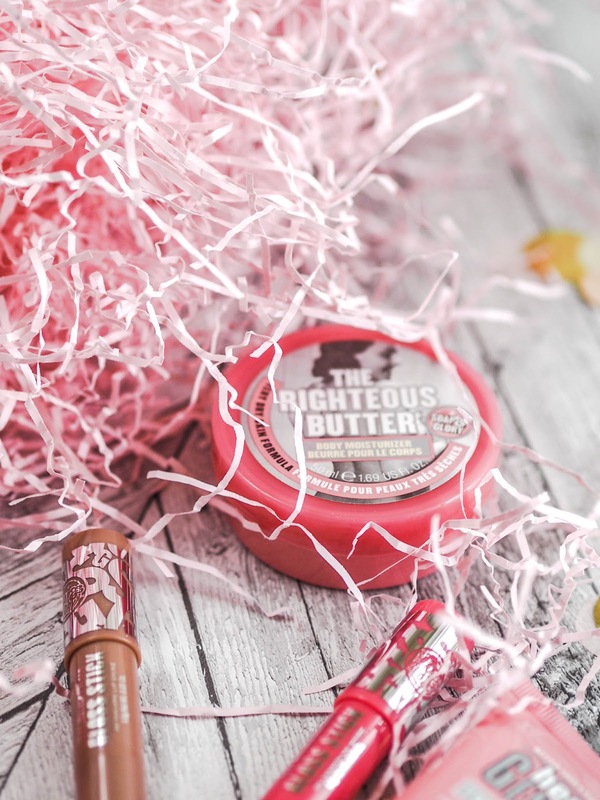 So in keeping with what I got for Christmas I thought I would do a blog post on the Soap & Glory's Soaprise set, which I picked up in the sales on Boxing Day. The Boots near me also has a tonne left so I am pretty sure it is still available nationwide if you wanted to pick one up yourself. I was actually pretty impressed with what was included, and with like all Soap & Glory sets, the packaging is just on point. I have loved Hand Food for years, and by years, I mean years. If I really wanted to treat myself I would purchase this product. The scent is just so typical Soap & Glory, and really lasts. 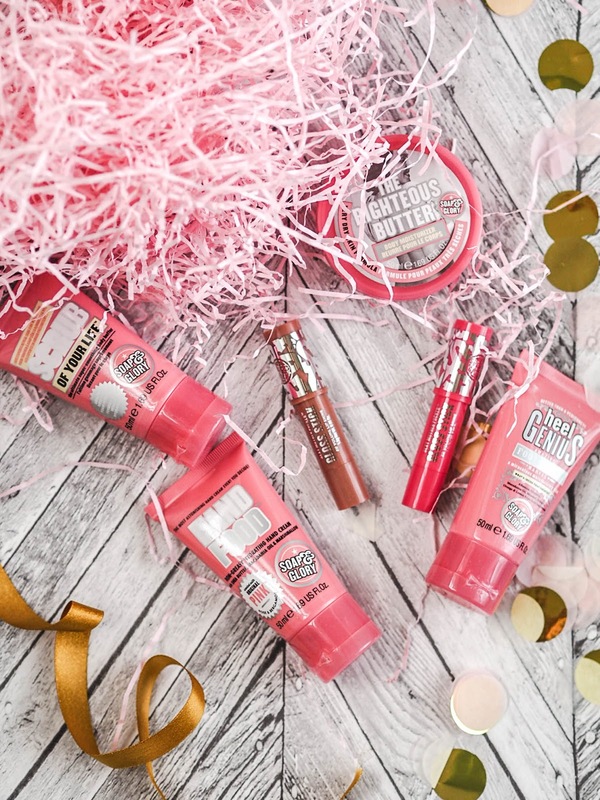 I have never really forayed into Soap & Glory's body wash range, I guess I have always thought it was a bit on the pricey side, especially for a high street brand. I loved using this miniature Scrub of Your Life, I felt like I was having a little bit of an indulgent treat every morning I applied it. The Righteous Butter is exactly like Hand Food although the consistency is a bit thicker and more luxe. I guess more buttery? Great describing skills there Jo. I just love slathering this all over after a shower, and I find my skin stays moisturised all day too without the usual patches of dryness cropping up on my elbows and knees. I think Heel Genius is definitely my least favourite Soap & Glory product. I am not sure why.. maybe it's the smell, or how it makes my feet feel after application? Insert shrugging girl emoji right here. I guess I just use whatever moisturiser I have used on my body on my feet too? 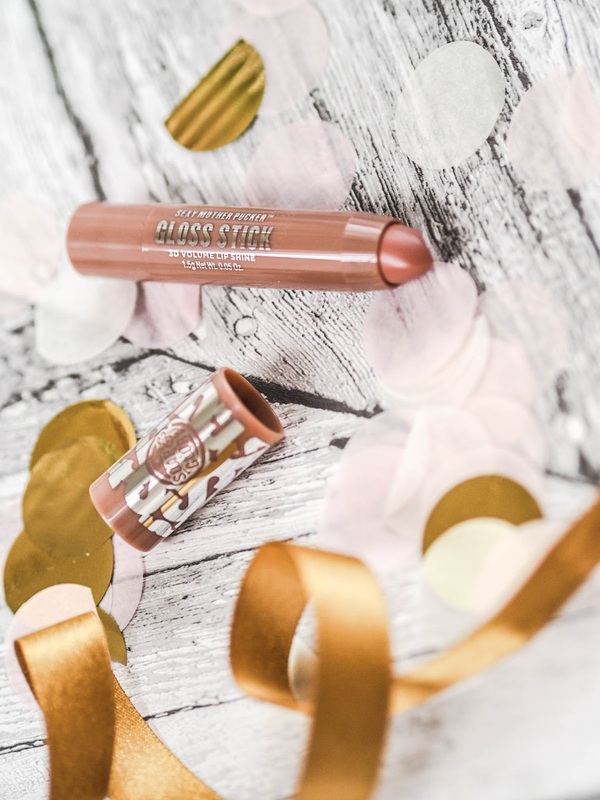 I remember buying the first Mother Pucker product when it was first released, I think it was the lip plumper? The tingly lip sensation has clearly stayed with me all this time. I find these glosses really comfortable to wear, not drying, and the shades are subtle enough for work and day time wear. These get a big thumbs up from me.